Do you wish for fresh and special summer taste of premium e-Liquid? Just try the Magic Vapor Zodiac. 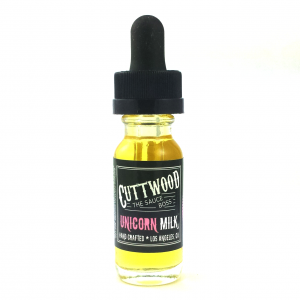 While vaping this juice, you’ll feel the amazing honeydew melon, orange, and golden pineapple flavor. 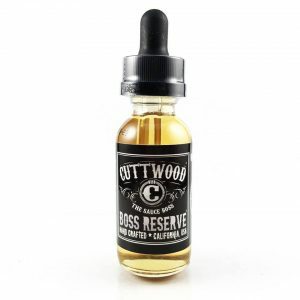 The fruity blend will astonish you with its unique and rich tropical freshness. Magic Vapor is an another company that produce a delicious and mind-blowing premium e-juice which will be your daily need. 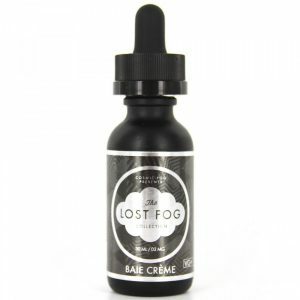 It will help you throughout the day and you will vape bottle by bottle once you taste it. 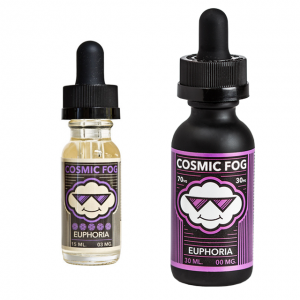 The e-liquids has a 77VG% / 23PG ratio. Because of that, you will not only feel the rich tropical blend, but you can also blow pretty big and dense clouds. 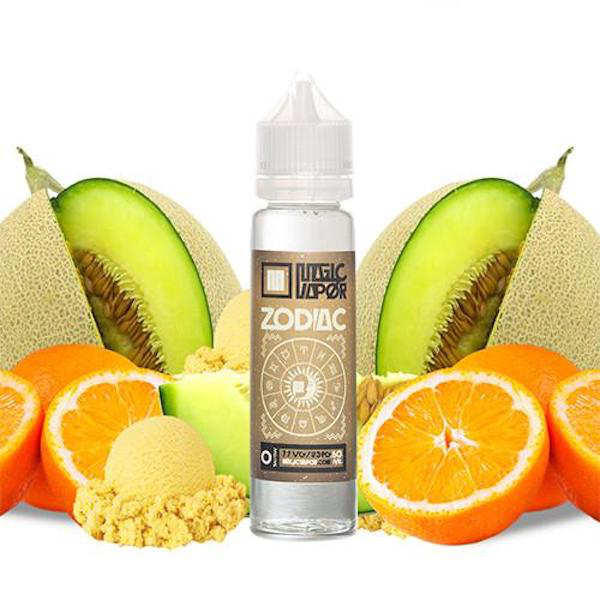 The Magic Vapor Zodiac comes in a 60-milliliter plastic bottle and in 0mg, 3mg and 6mg strengths which will suit your every day needs. Overall, this is an another great creation by Magic Vapor company, based in the USA. The tropical blend is definitely a nice pick for vapers who want to blow huge clouds and have a brilliant taste at the same time.